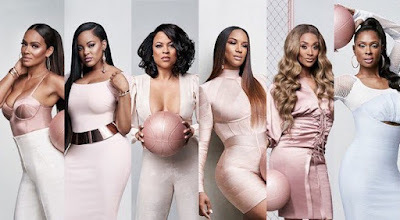 On today episode of Basketball Wives, Jackie stars in a play, but her nerves threaten to get the best of her. OG deals with the death of her brother, the loss ultimately brings her and an enemy close. The Wives come out to support Jackie’s play, but there's just as much drama off-stage. Learn Your Lines!..... Look below as Jackie is proud to be starring in her first play, but she’s still struggling to memorize her part as opening night approaches.